￼￼Ali is a beautiful and energetic 2 & 1/2 year old boy. 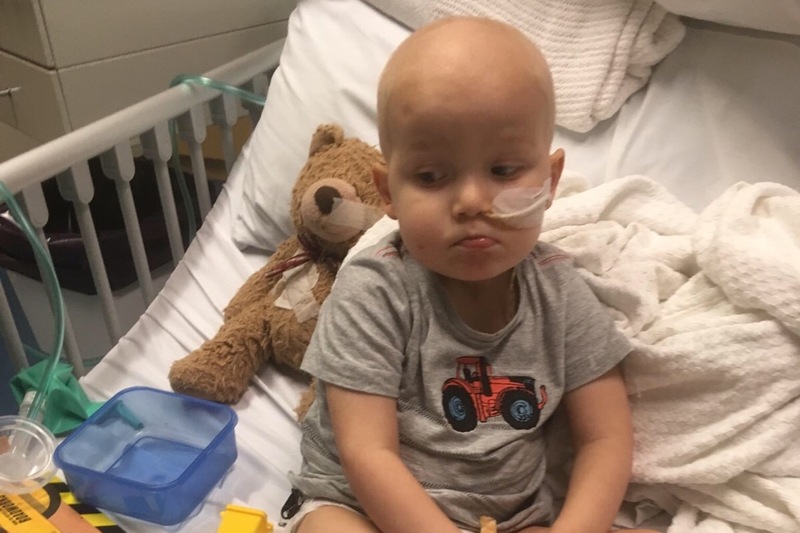 On the 1st December 2018 our nephew and Sox and Rosie’s first Grandson was diagnosed with Acute Lymphoblastic Leukemia. 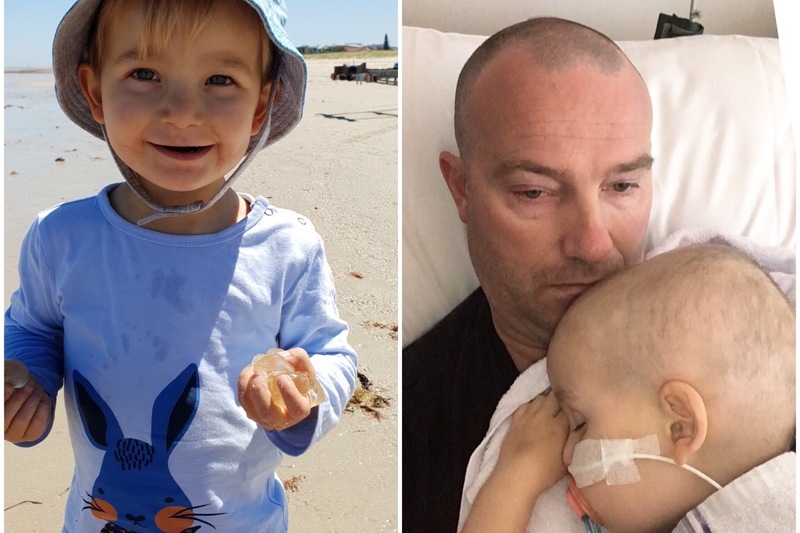 His dad Chris and mum Robyn have been by his side in hospital as he undergoes chemotherapy and other treatment. Ali is brother to Jade and James who are devastated to see their little brother face this battle. 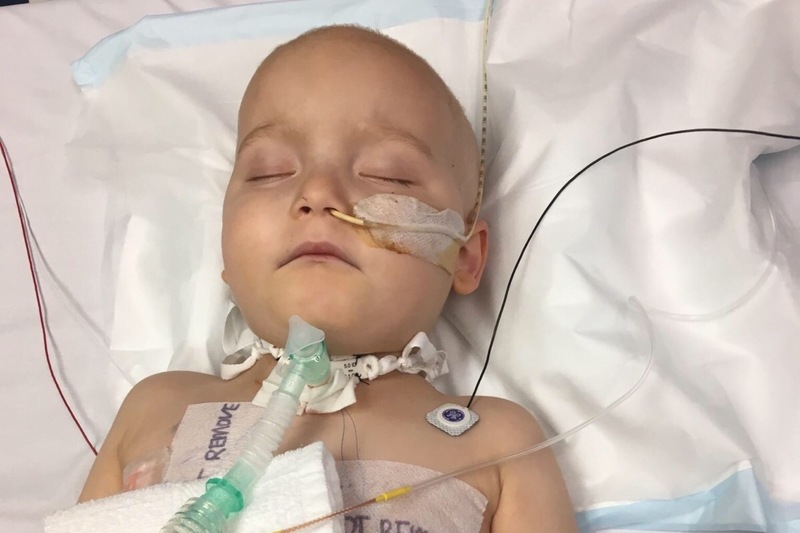 Ali’s mum Robyn has had to give up work indefinitely while their little boy undergoes treatment which will be ongoing for the next 3-4 years. To support the family we would like to to help by assisting them with the ongoing costs they now face. Funds will go towards medical treatment and expenses and everyday living costs. Any support will make a huge difference to this little boys life and his family. Thank you on behalf of Chris and his family. 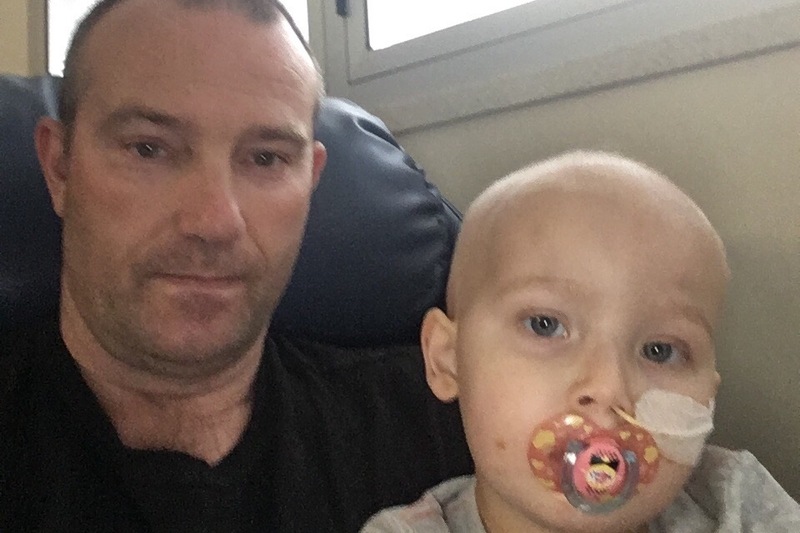 Ali is in his 8th week of a very long 3-4 years of treatment. He has been in hospital Since his diagnosis and the last few weeks he has been in and out of the Intensive Care Unit. Yesterday due to breathing issues they had to perform a tracheotomy.Ali has been hit with so many horrible side effects from the medication. It is truly devastating to see a little person experience this. Due to our current situation we are raising our goal to $6000. We are very appreciative of the donations and support that has been given so far, it really means a lot. We just want our little boy back to his normal self. To everyone who has donated, sent messages of support and been in touch with Chris and his family we thank you from the bottom of our hearts! No family or child should have to face this and we appreciate every thing you are all doing to help. Chris has no family close by in Adelaide so the support from his Flinders Island community, friends and family is of great comfort to him.